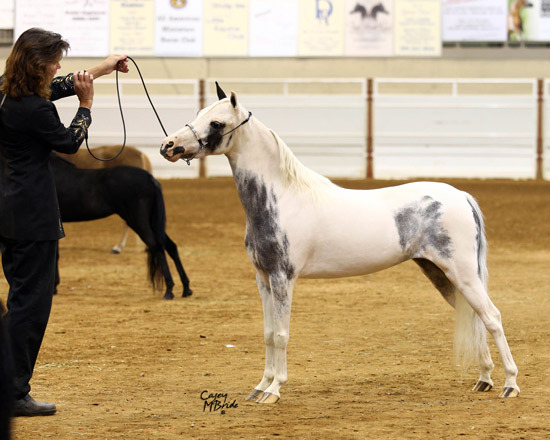 When we saw this mare at Nationals in 2010 she was breathtaking. 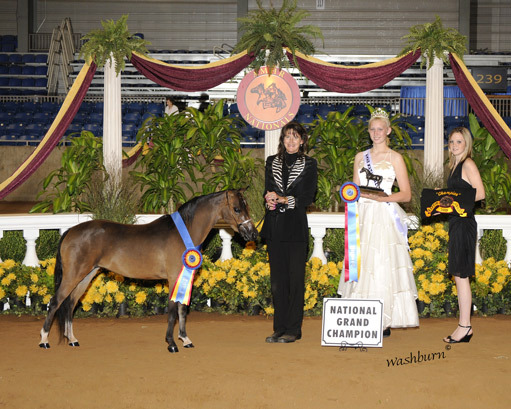 She won her class at Nationals that year and then went on to win many more Grand Champion and Supreme awards. 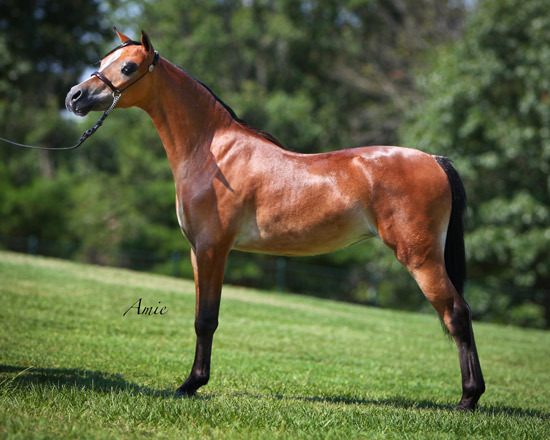 She returned to AMHR Nationals in 2011 and brought home Reserve National Champion Model Mare, Over and Top Ten open halter mare, Over. Star Valley is happy to welcome this outstanding mare to our farm. She boasts Michigan, Red Rock and Pony Vista bloodlines. 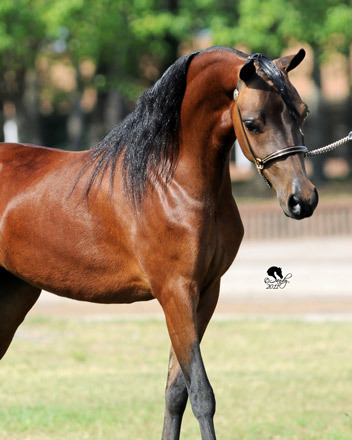 With this pedigree we are sure to have some outstanding foals that are both athletic and beautiful. Star Valley is happy to welcome this stunning mare to our farm. Thank you to Deb Watson for allowing us to acquire Sweet V.
"LJ" is a wonderful young mare with a great personality and a very willing attitude. her linage is full of some of the greats, Kewpie Doll, Walk A Way and Red Rock. 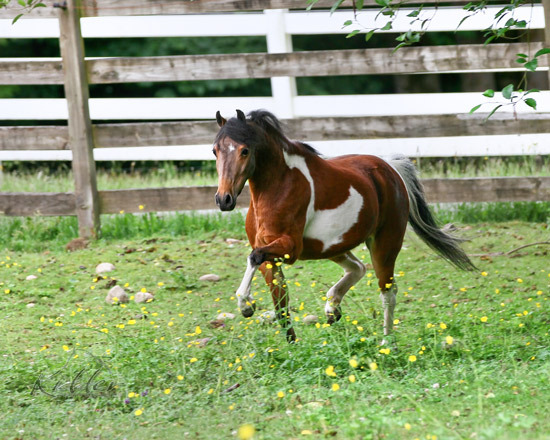 "Smooch" is a great mare with a comical personality. She is always looking for someone to undress. 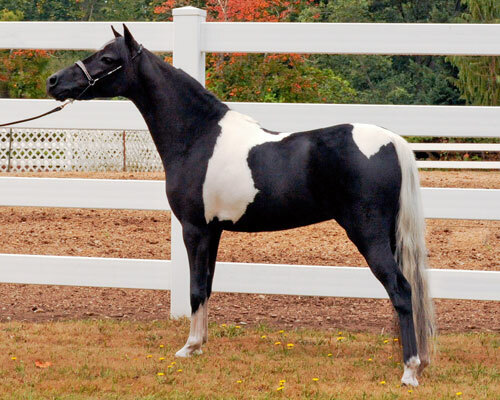 She is a very sweet mare with a showy and wonderfully smooth correct body. She is a great addition to Star Valley Farm. Her name says it all and the proof in the arena is a testament to her outstanding conformation and show attitude.